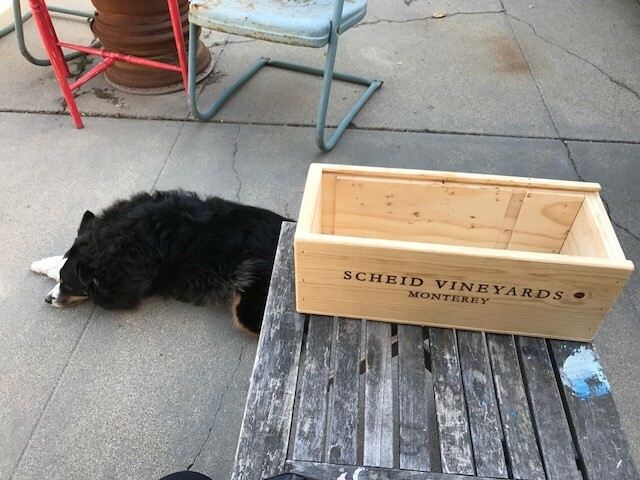 After you've enjoyed the wine, try this easy DIY to repurpose those beautiful wooden engraved wine boxes! 1. 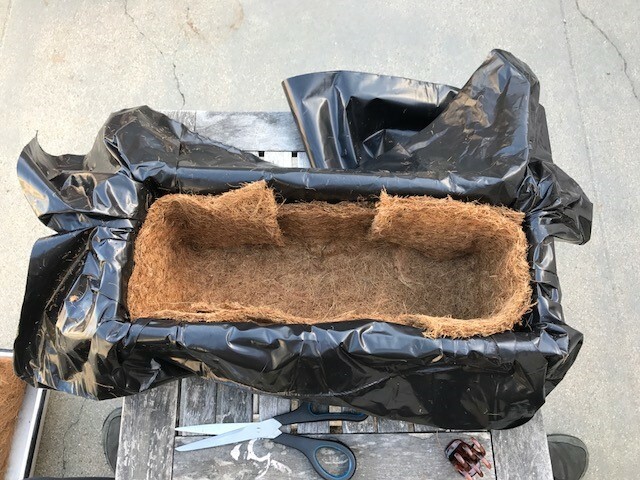 Line box with plastic to protect it from moisture damage. 2. 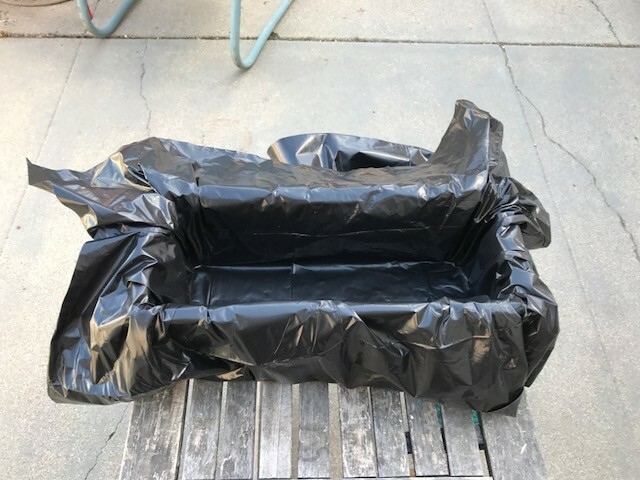 Add coco liner to prevent water from pooling at the bottom of the box. 3. 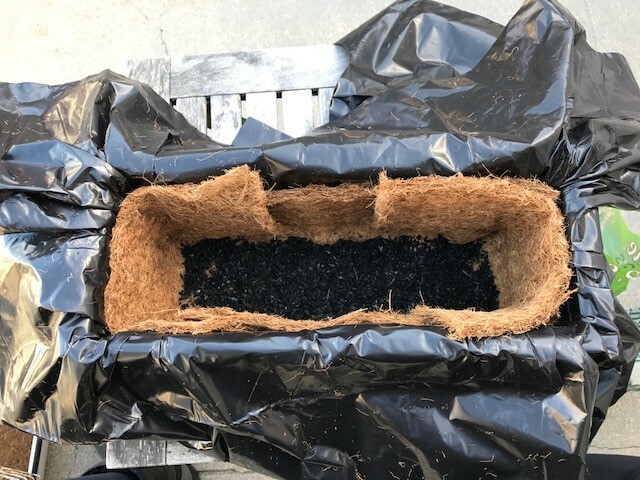 Add a layer of activated charcoal for drainage and filtration. 4. Fill with soil. 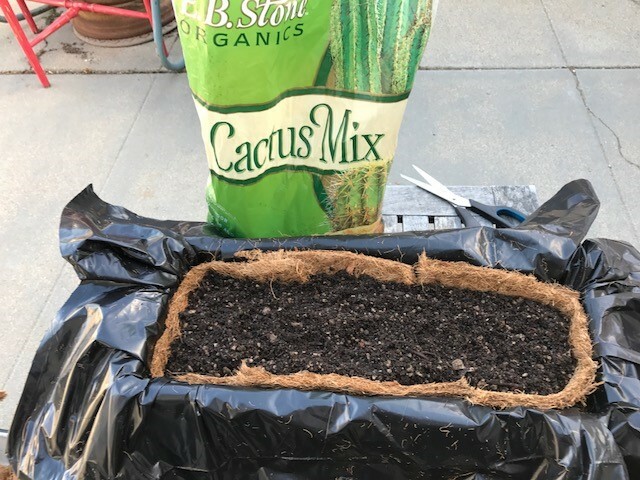 Cactus or succulent soil is best but any soil will do! 5. 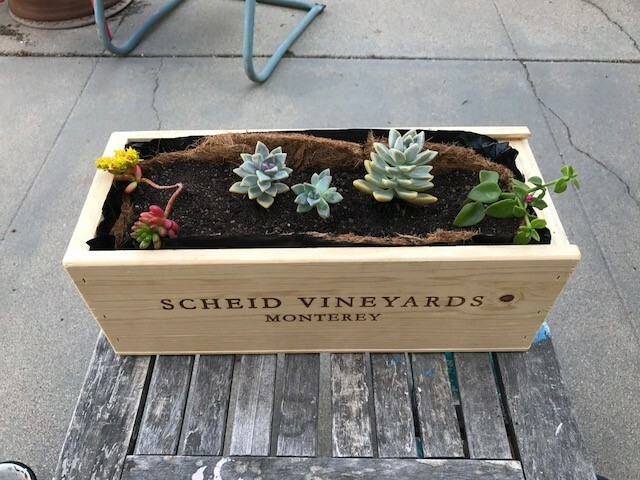 Trim excess plastic and add a variety of different succulents. 6. 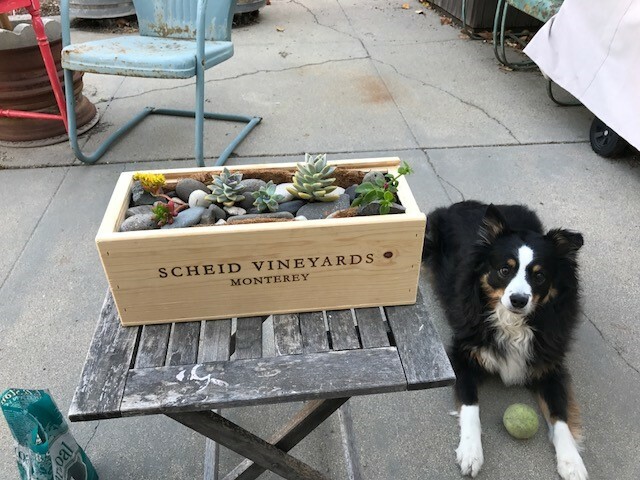 Add layer of decorative rocks or pebbles and admire your work!